More than a week after Broadcom increased the stakes with a $121 billion hostile takeover bid for rival Qualcomm, the latter has issued a statement, saying representatives from the two companies met on Valentine’s Day as expected, to discuss the proposed acquisition. As per the statement, Chairman Paul Jacobs, President Cristiano Amon and CEO Steve Mollenkopf were among the Qualcomm Board members and senior managerial staff who attended the meeting that lasted two hours. Broadcom was represented by the company’s CEO, Hock Tan, among others. 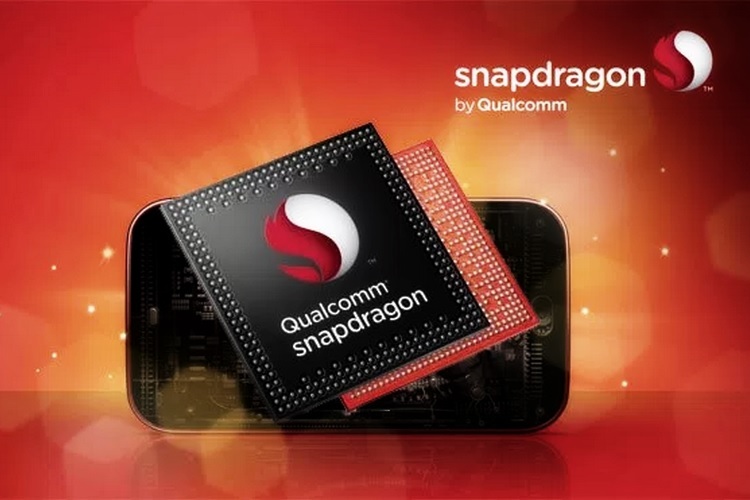 According to Qualcomm, “We met with representatives of Broadcom for two hours earlier today, and listened carefully to what they had to say. The Qualcomm Board will promptly meet to discuss the meeting and to determine next steps”. The company also says that its reps “listened carefully to what they (Broadcom reps) had to say”, but did not provide details regarding the exact content of the discussion. Broadcom increased its offer from $70 per share to $82 per share last week after its earlier proposal was unanimously rejected by the Qualcomm board earlier. The revised offer also includes an $8 billion ‘reverse break-up fee’ should the regulators put a spanner in the proposed merger. While the Qualcomm top brass continues to resist the attempted takeover, the new offer has put enough pressure on company’s management to at least come to the negotiating table after Mollenkopf had dismissed the earlier offer as ‘not even worth considering’. While both sides have refused to comment publicly on the issue, Reuters is quoting ‘sources familiar with the matter’ to report that, “Broadcom’s top executives left the meeting with the impression that their Qualcomm counterparts listened to them but did not engage”.